In this short neo-noir play somewhat reminiscent of The Twilight Zone, a man wakes up in a strange motel room, unable to remember how he got there or what happened to the urn with his dad’s ashes. As this man tries to unravel the mystery, we listen to his every thought, unfiltered and uncensored. 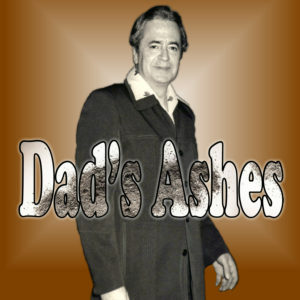 DAD’S ASHES was originally written as a short story in one sitting using the techniques of stream of consciousness and automatic writing.